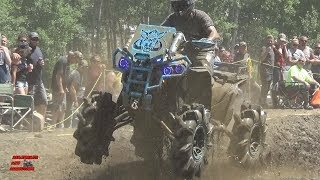 RENEGADE 1000XMR READY FOR TAKE OFF! 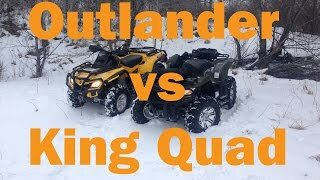 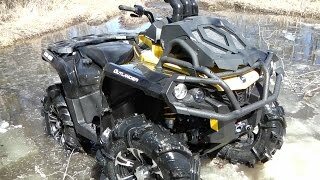 2018 CANAM OUTLANDER 850 XMR TAKES CREEK HEAD ON! 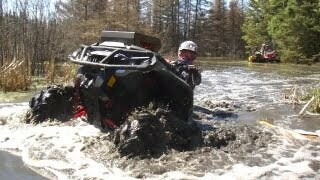 GUESS THE OUTCOME....OH BOY HERE WE GO! 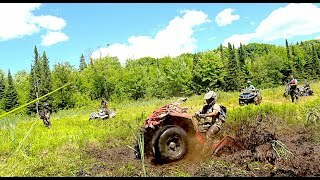 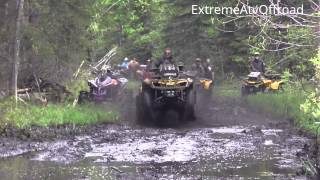 Canadian Trail Monster XMR650 Can-am! 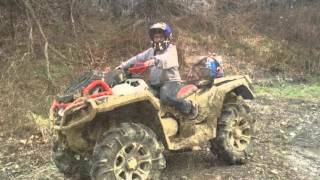 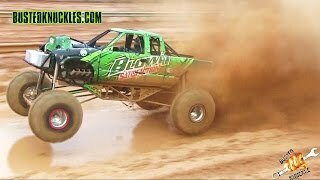 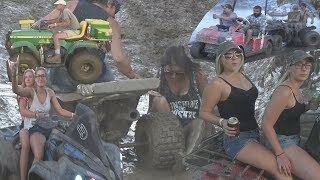 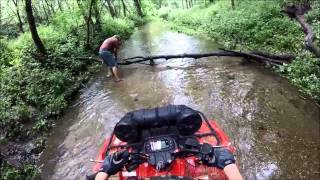 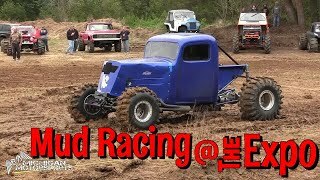 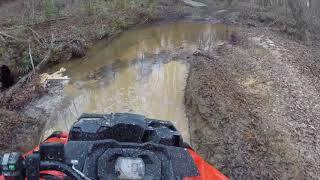 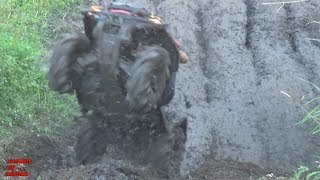 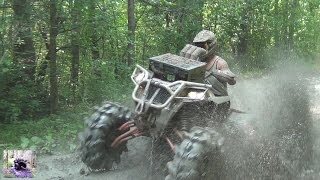 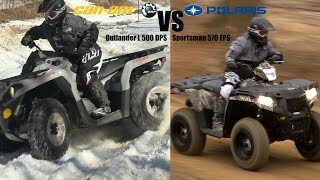 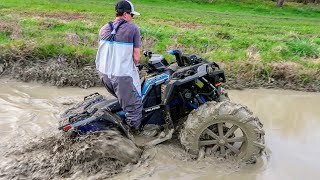 POLARIS 1000 AND OTHERS THROWING SOME MUD! 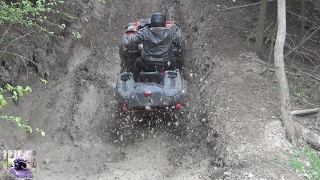 STEEP MUDDY LITTLE HILL CLIMB!